Alessandra Novaga is a guitarist primarily involved in new music, composition, improvisation and performance. She often works with theatre, in particular, collaborating with Elena Russo Arman of Teatro dell’Elfo. She has played in festivals such as Angelica, Donaueschinger Musiktage (DE), Himera Festivaali (FN), All Frontiers, Festival dei Due Mondi, and has presented her projects in Europe and the United States. 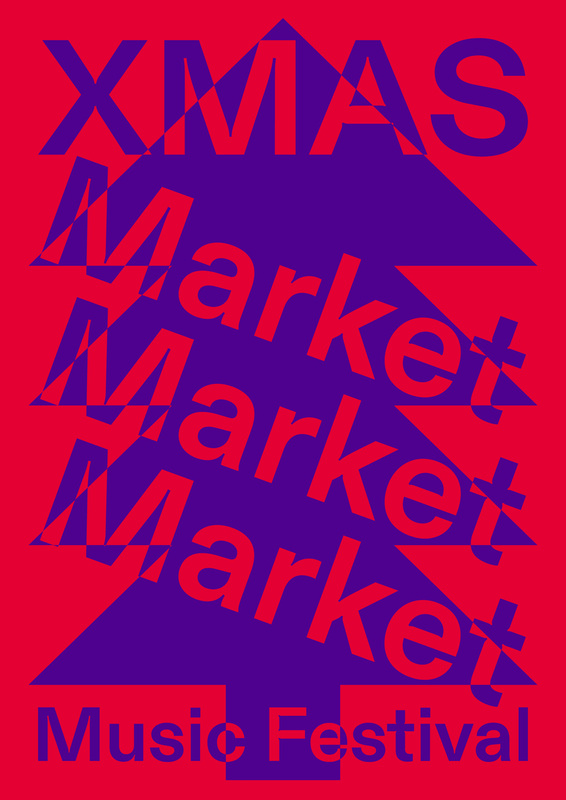 Among other spaces, Area Sismica, Cafè OTO (London), Quiet Cue (Berlin), O’ and Standards (Milan), and in New York: St. Mark’s Church, Silent Barn, Spectrum, Zebulon and Transient Series. She is the first and only guitarist in Italy to play the complete « The Book of Heads » by John Zorn. She often plays solo but her past and current collaborations include artists such as Elliott Sharp, Stefano Pilia, Andrea Centazzo, Massimo Falascone, Gianni Mimmo, Sandro Mussida, Patrizia Oliva. As a solo artist she has published the following albums Movimenti Lunari (Blume), La Chambre des jeux sonores and Fassbinder Wunderkammer (Pig’s bristle).